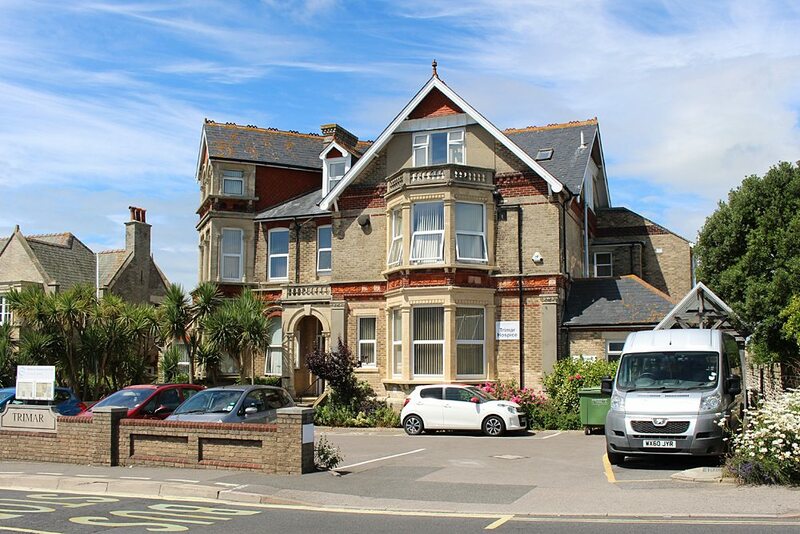 Staff at Weldmar Hospicecare are preparing to move premises as we look to relocate our offices, Hammick House in Poundbury. The staff within the building will be moving to Trimar Hospice in Greenhill, Weymouth, so our support services, patients and community staff will be joined by our Finance, Fundraising, Marketing and People Services teams. Trimar is used as a Day Services building for the Weymouth and Portland area offering support to patients in the last year or so of their lives. Patients are involved in a variety of activities such as games, creative therapy and even complementary therapy if required. The building also currently houses a team of Weldmar’s Community Nurses who support patients in the comfort of their own homes. A decision was made earlier this year to close Hammick House in Poundbury and move all our back office support services to join our team in Trimar. Weldmar Hospicecare are looking to rent out Hammick House in Poundbury, a building which was inherited by the charity when merged with Cancer Care Dorset between 2003-2004. Since then, the building has always been owned by Weldmar and now feels the right time to move. Weldmar Hospicecare will continue to have a presence within Dorchester with Joseph Weld Hospice, our inpatient, unit where patients are cared for 24 hours a day. Weldmar also has a chain on 26 charity shops and outlets throughout the county which help provide vital income to keep the services running. There is no date set yet for the office move but it is expected to happen during 2018.